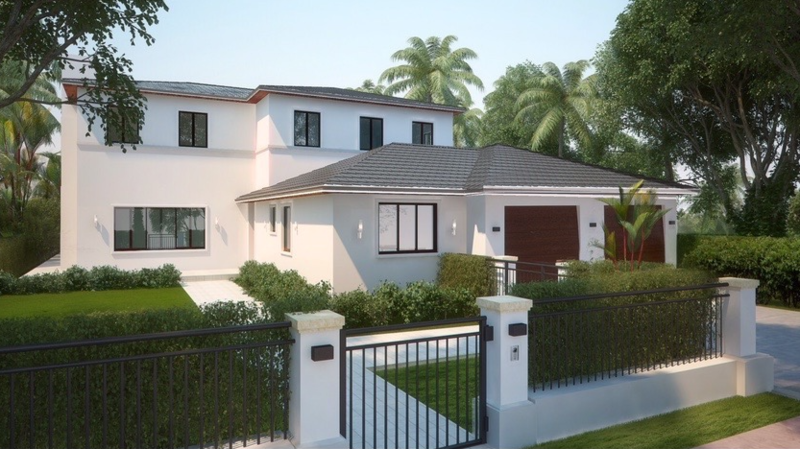 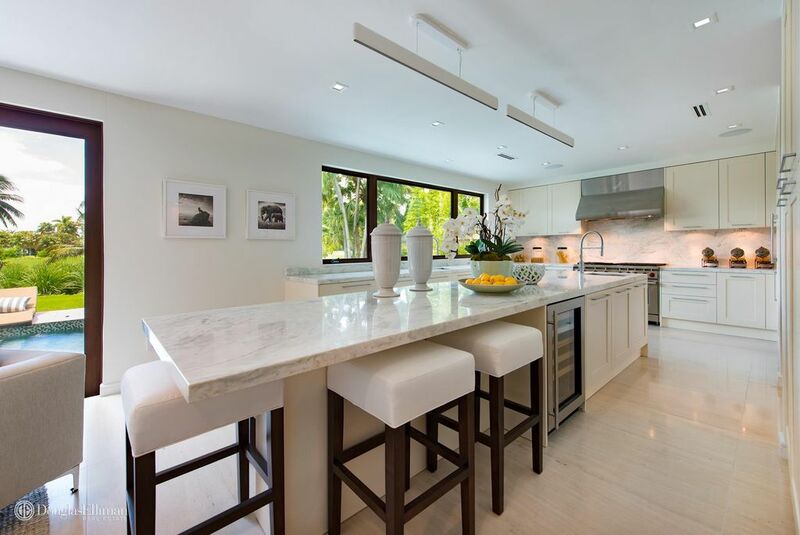 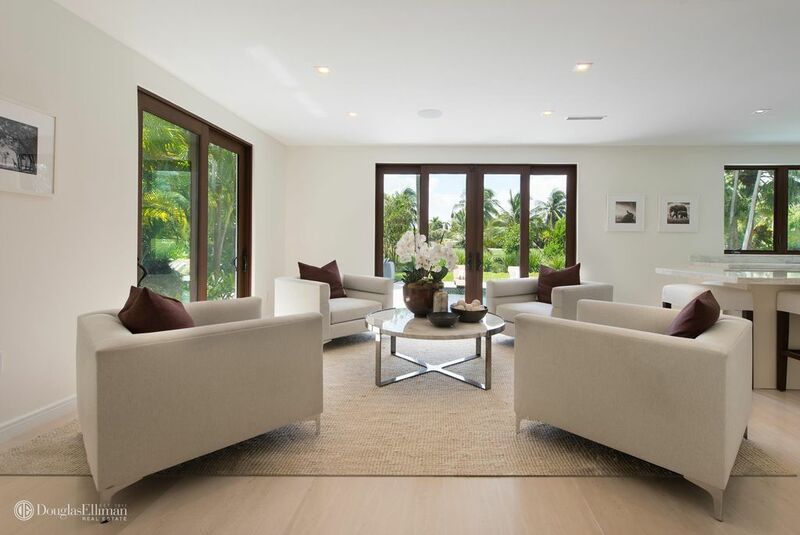 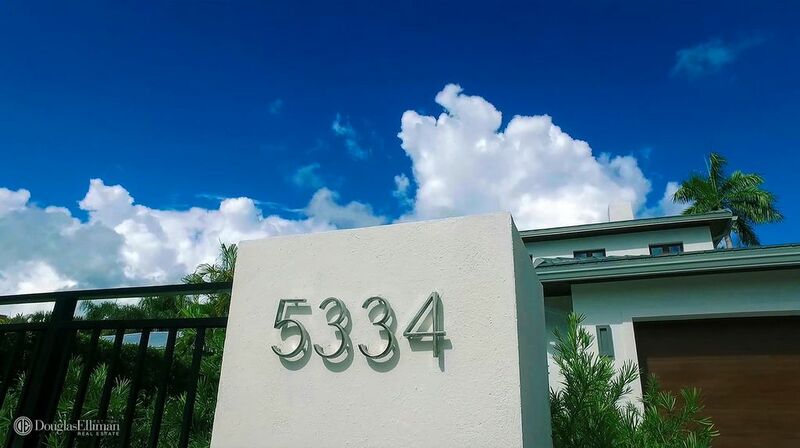 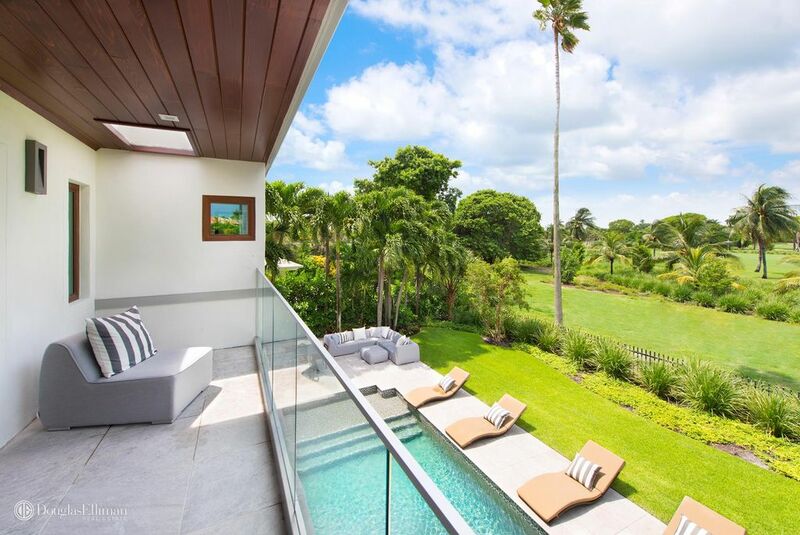 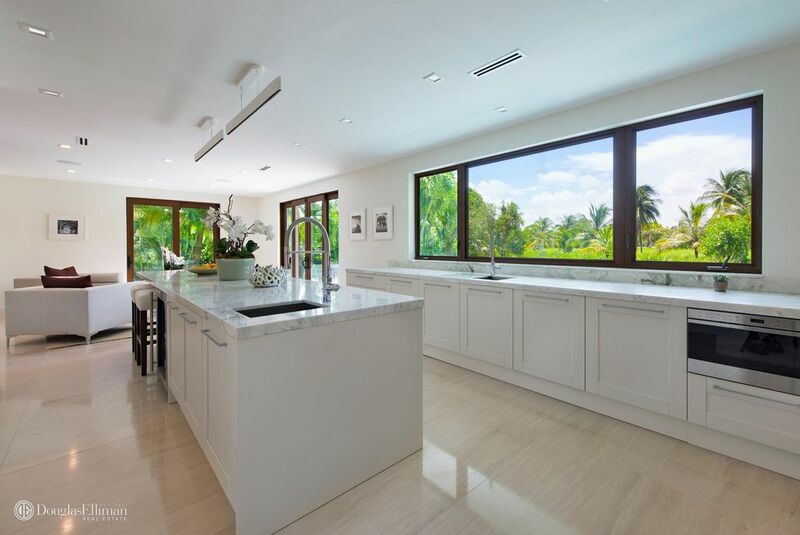 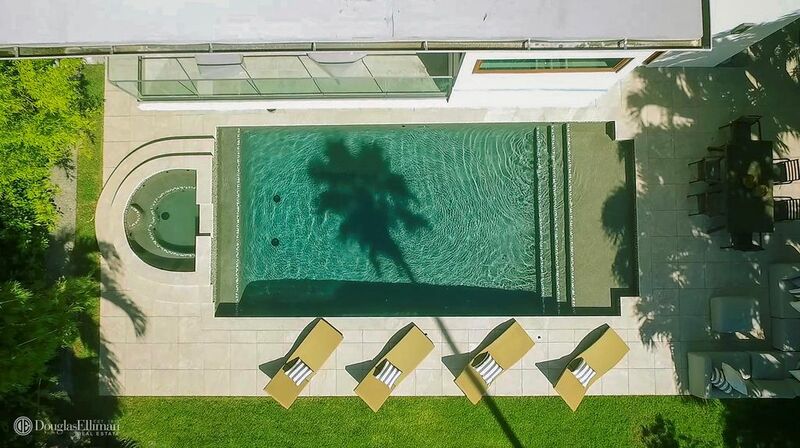 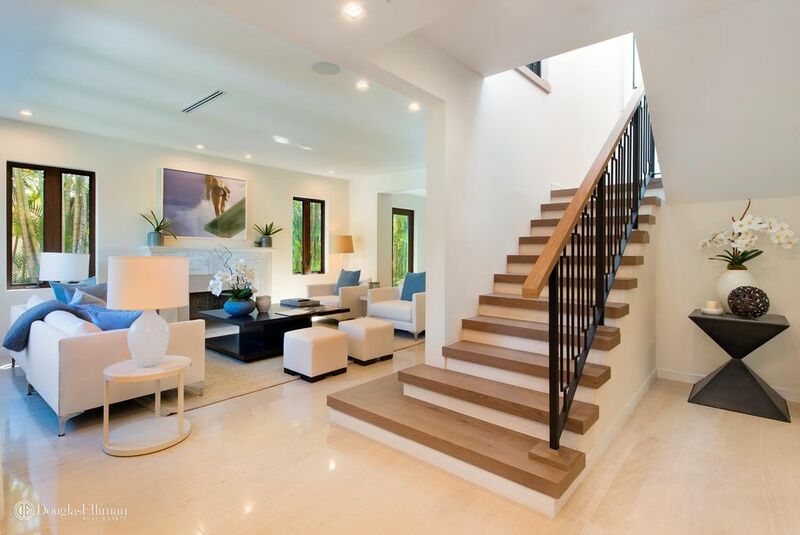 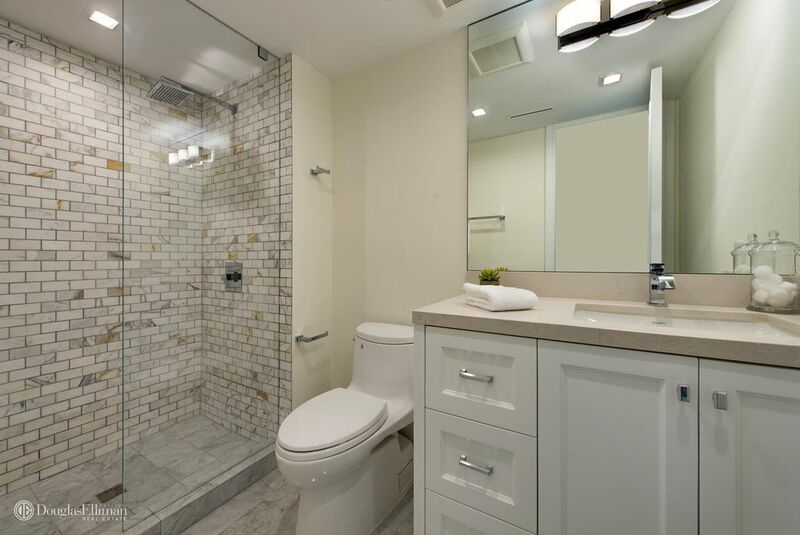 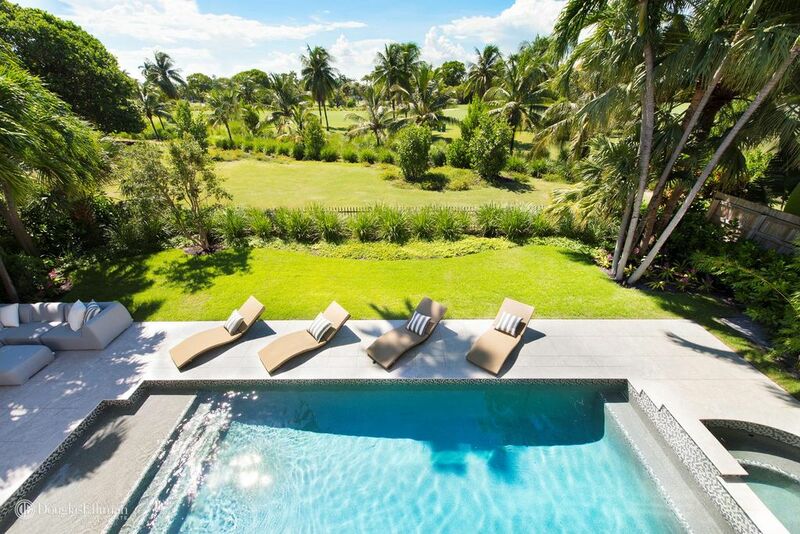 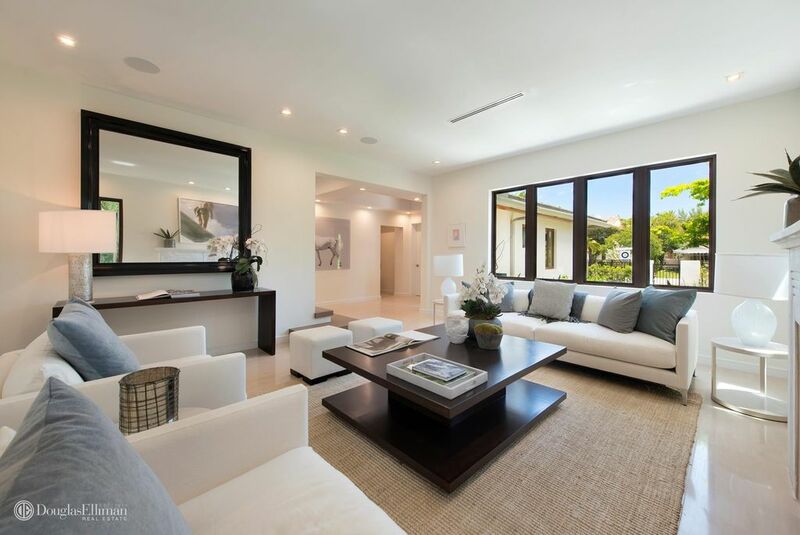 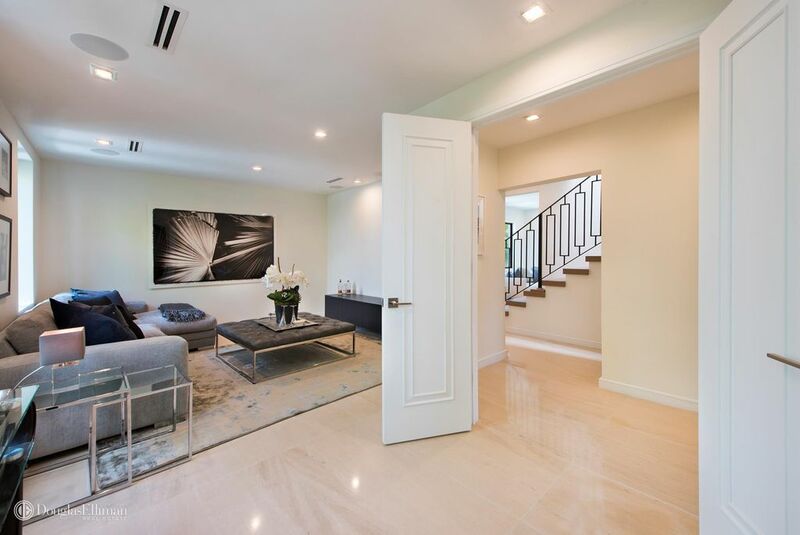 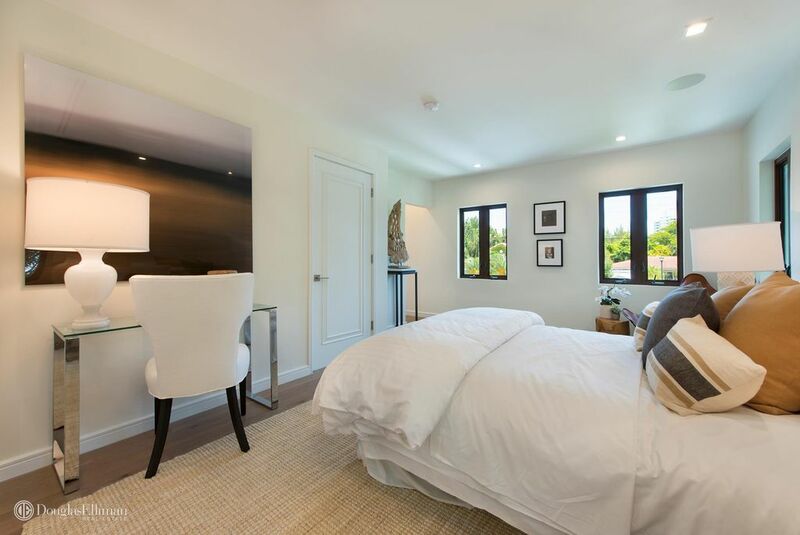 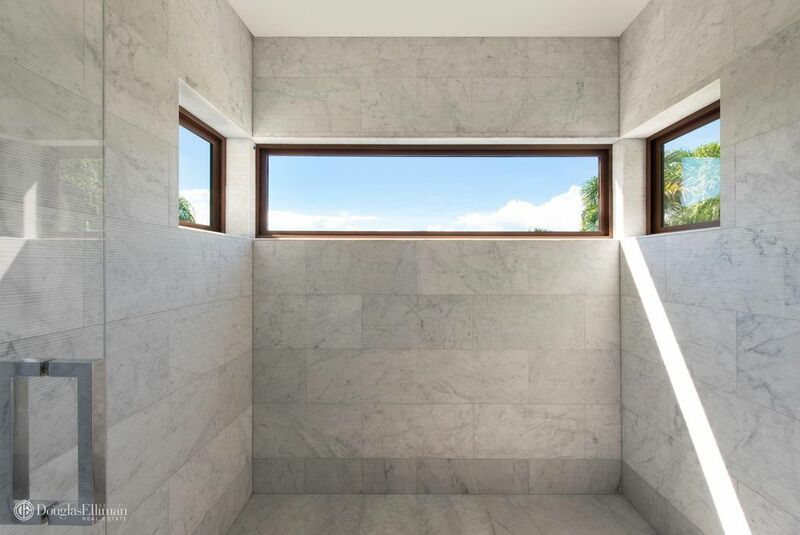 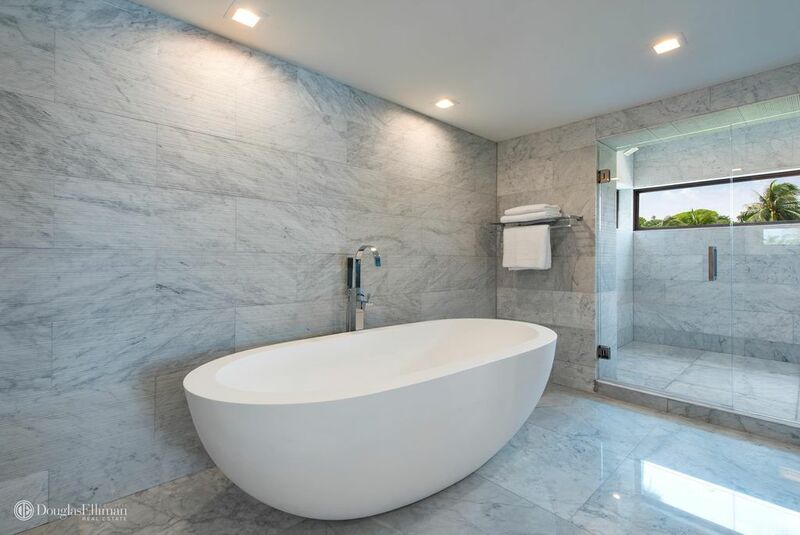 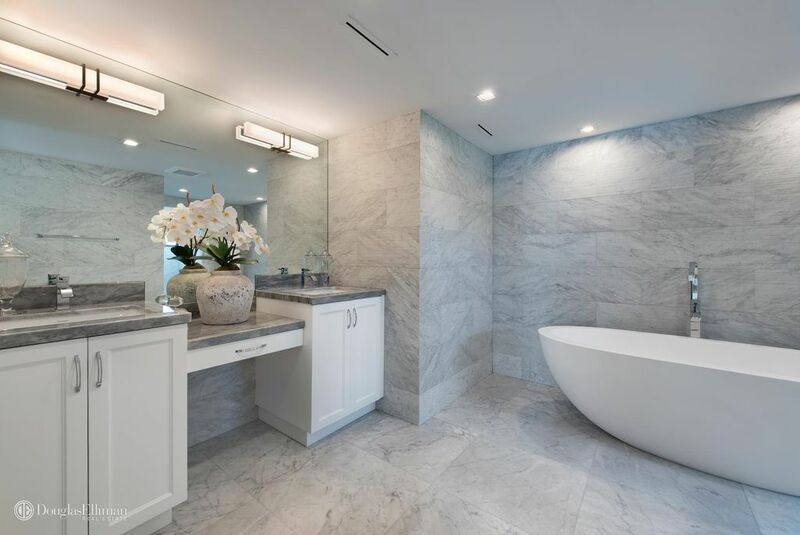 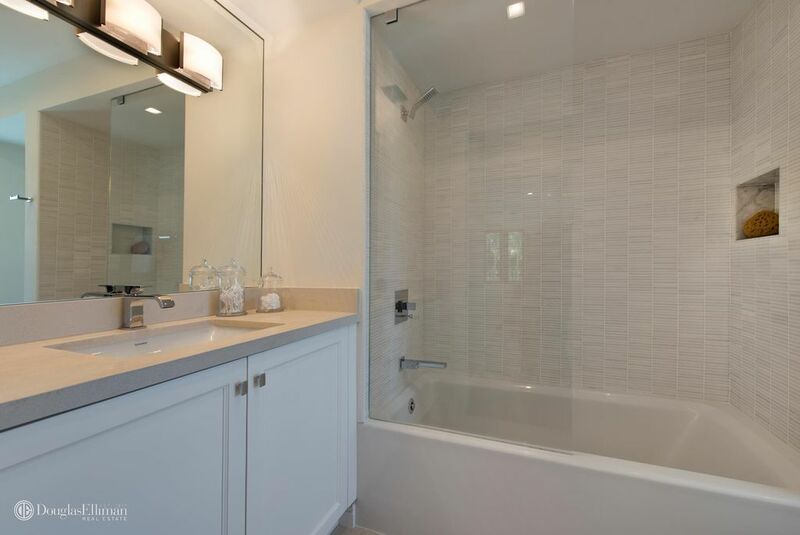 This Miami Beach two story 5,000 square feet classic home underwent a total renovation and addition. 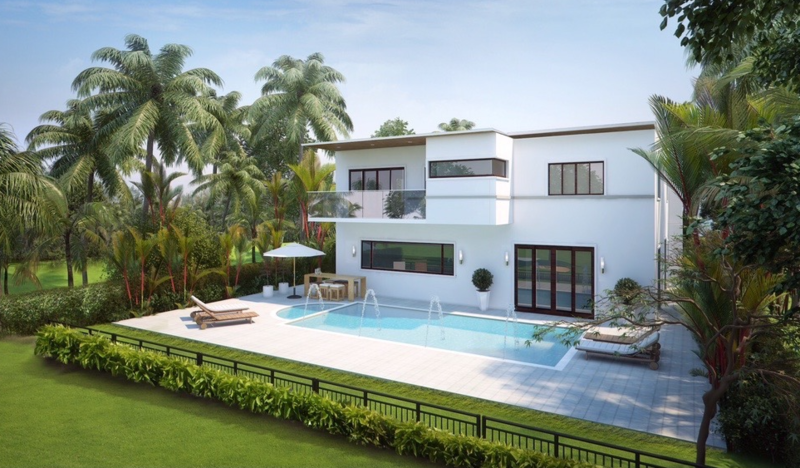 Our design/build team worked with the owner and the architect to recreate this luxurious five bedroom fully automated golf course home. 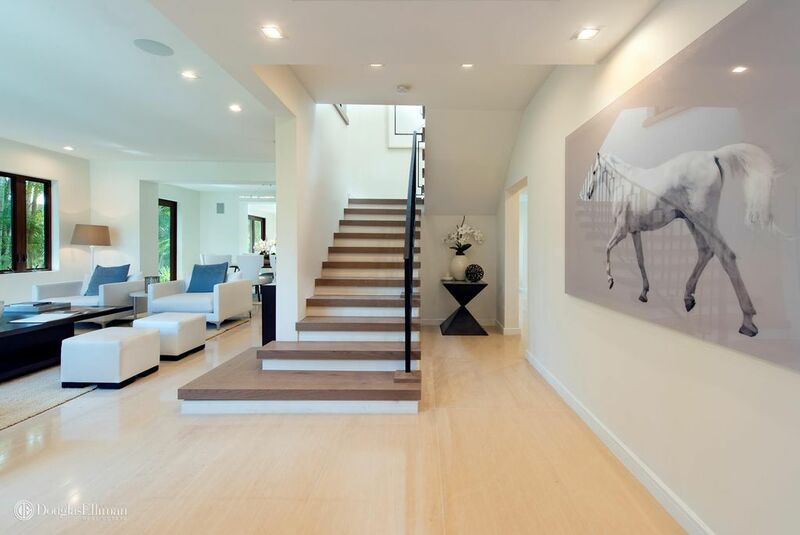 Impeccably chosen modern finishes create an air of effortless elegance.